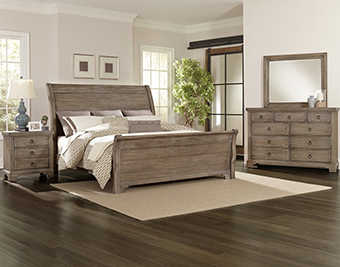 Avaliable in 3 Finishes, Amish Cherry, Chestnut, Rustic Sandstone. 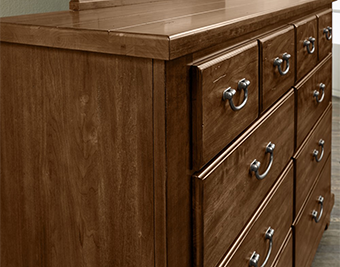 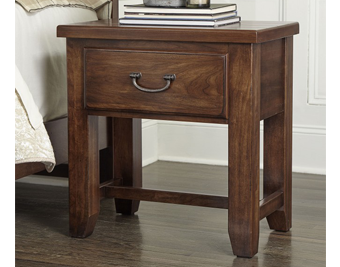 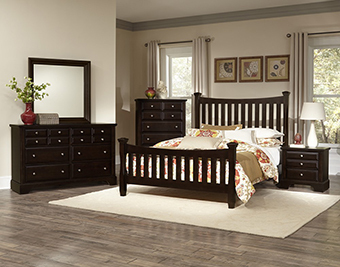 The American Cherry Collection is crafted from Solid American Grown Cherry. 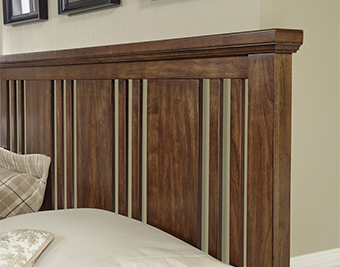 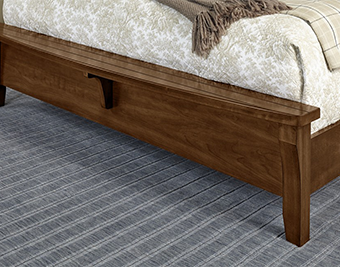 The Craftsman bed showcases vertical slats that alternate in width to add interest. 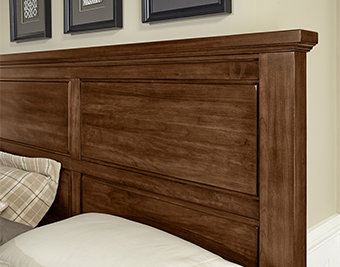 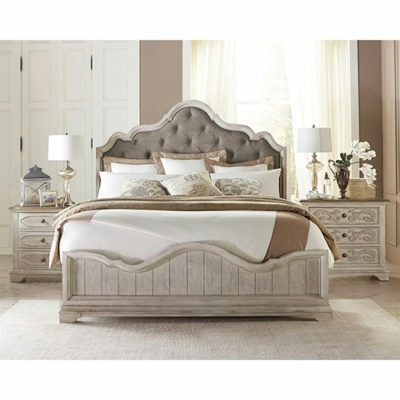 The Mansion bed, more traditionally styled, has a heavy cap rail and raised panels on both the headboard and footboard. 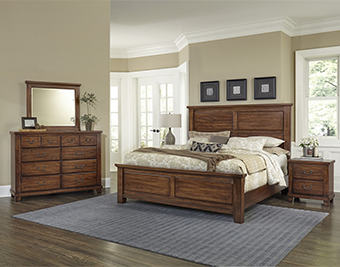 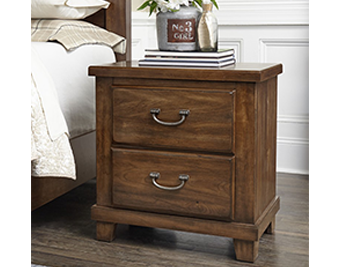 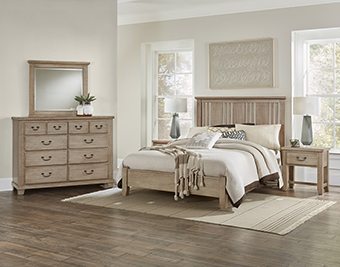 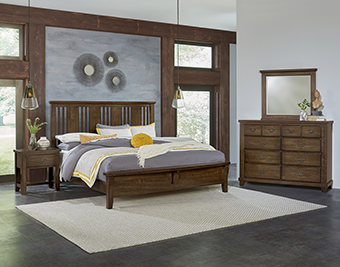 Two bed styles that can both be paired with our bench seat footboard. 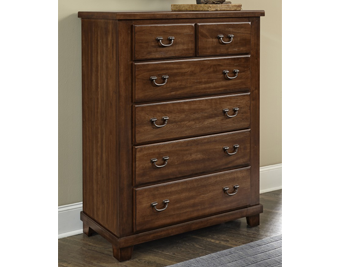 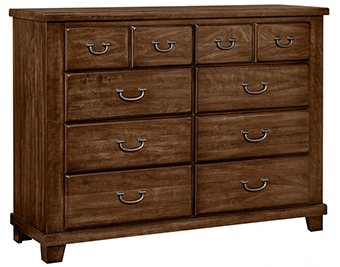 Features include mortise and tenon construction, wood on wood glides, snag-free smooth interior drawers, and a 8 step professional finish.